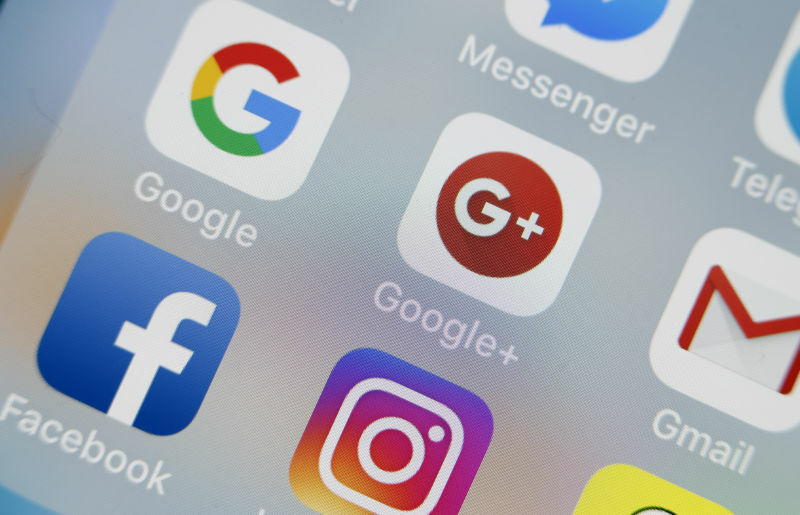 On Thursday evening, Apple restored Google’s access to its own internal iOS apps, just hours after it made a similar move with Facebook’s private iPhone apps. “We can confirm our internal corporate apps have been restored,” Anaik von der Weid, a Google spokeswoman, emailed Ars just after 8pm Pacific Time. For less than a day, Apple had briefly revoked Google’s iOS certificate that enabled those private apps to conduct various internal business such as company shuttles, food menus, as well as pre-release beta testing, and more. Apple yanked the enterprise iOS cert as a brief punishment against both companies for overstepping privacy boundaries, after it was revealed that those companies’ “research apps” had been distributed beyond what had been authorized. Neither Google nor Facebook responded to Ars’ questions as to whether they had met any conditions set by Apple in order to regain access.